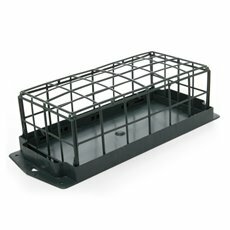 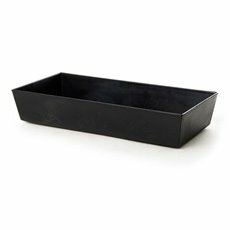 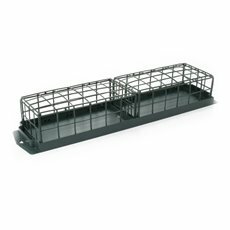 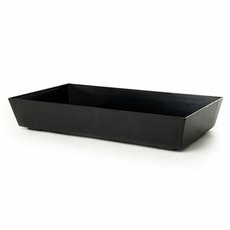 Flower trays are perfect for storing, moving and displaying a large collection of floral arrangments. 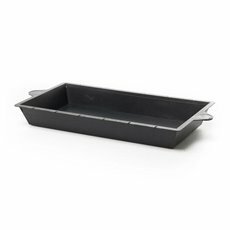 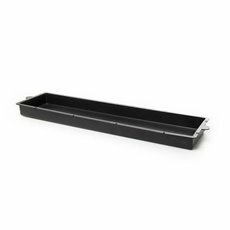 Our flat floral trays with no guards allow you to include as much floral foam as you require and are a sturdy support for your table. 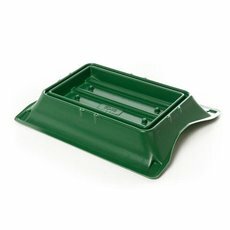 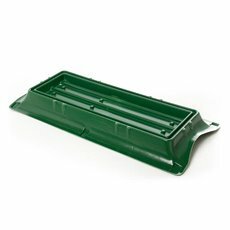 We also stock a range of plastic flower trays, saddles, cemetery vases and grave vases that have been designed to suit floral arranging and floral tributes. 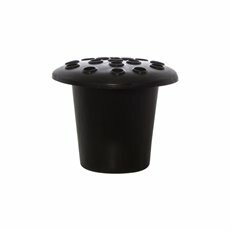 Our sturdy quality plastic saddles allow you to create a floral tribute small, medium and large. 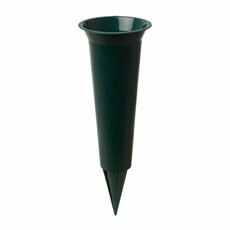 Our plastic cemetery vases with spike are tough and long lasting. 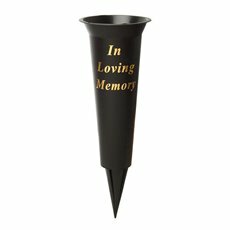 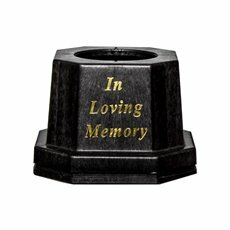 All our memorial flower vases are easy to insert into the ground. Koch & Co supply professional florists across Australia with wholesale florist supplies. 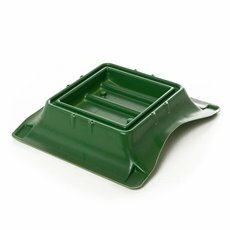 We stock a wide range of supplies and materials including flower food, floral craft supplies, flower wire, flower buckets and more.